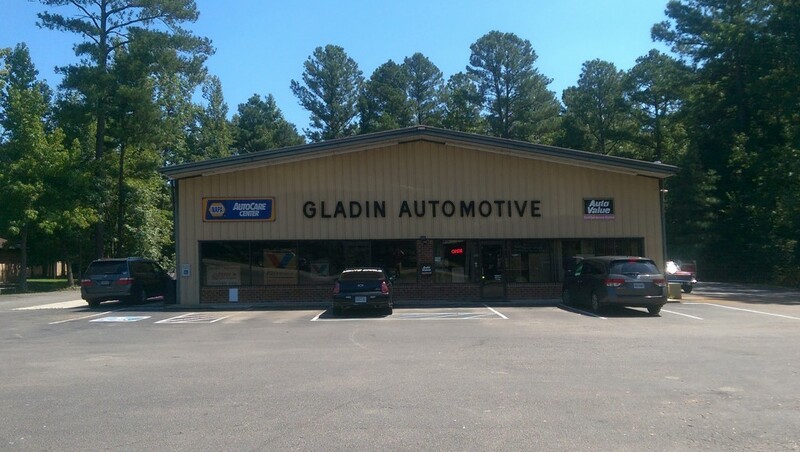 GladinAutomotive is a full service automotive repair facility. 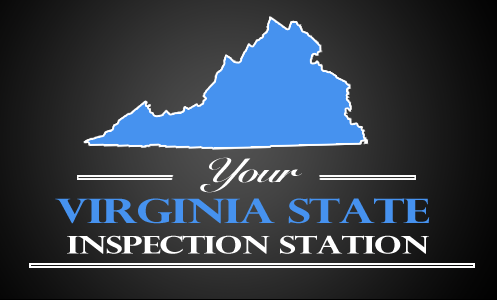 Serving the Ti-Cities, Fort Lee and surrounding counties since 1983. Our Master Certified Technicians use today’s latest automotive technology and are equipped to handle all major and minor repairs on domestic and import vehicles.